"The Times of London" first reported on March 17th that ads were appearing alongside extremist videos on YouTube. From there, things escalated quickly. Within a week, eight blue chip brands—Starbucks, Dish, AT&T, Pepsi, GM, Verizon, Johnson & Johnson and Walmart—announced they were going to boycott Google and YouTube due to brand safety concerns. MediaRadar, an ad-sales intelligence platform, wanted to see whether the brands actually went through with their threat. So the company spent the past seven weeks tracking each brand’s ads on YouTube. The findings suggest that only half of the brands pulled 100 percent of their ads. However, Starbucks, Dish, AT&T and Pepsi did pull all ads from YouTube, the study says. And they weren’t the only ones. 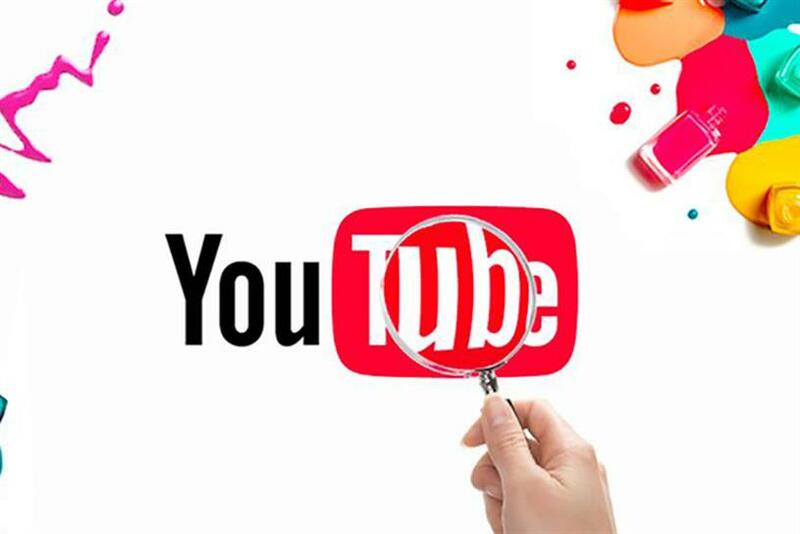 The study found that there was a 5 percent drop in the number of advertisers in April on Google Preferred, YouTube’s program for advertising on its top-tier videos. Compared to January, February and March, April was the first month in YouTube’s history to show a decline in brands buying ad space, the study found. Still, Todd Krizelman, CEO and co-founder of MediaRadar, was surprised to find that few brands ended up revolting, especially after all the press the ad-crisis received. Krizelman pointed to an article on The Verge with the headline "YouTube is facing a full-scale advertising boycott over hate speech." "There were dozens of stories like this," he said. "And yet, a full month later we learned that few brands boycotted. And of those who said they would, most didn’t. So it was surprising that, despite the dire predictions, little came of it." At YouTube’s NewFronts Thursday, Susan Wojcicki, CEO of YouTube, apologized about the crisis once again to a packed auditorium of advertisers. "We apologize for letting some of you down," she said. "I'm here to say that we can and we will do better." Krizelman believes that the platform is taking the threat seriously and therefore, thinks it’s fine for brands to change their positioning on the matter. "YouTube acted responsibly and immediately moved advertisers into their most curated, clean programming on YouTube," he said. "As a result, I don’t think the brands had to honor their word." The brands didn’t respond to requests for comment.